We are very excited to announce that our very own Mary Hafeman has received the prestigious 2016 PGA Player Development Award. To celebrate we are giving away a FREE round of golf with a purchase of a round. Corporate Outings and Birthday parties, Sun/Fun Deck Rental, Foot Golf! Try All Major Golf Brands on Site at Missing Links Before You Buy! Welcome to Missing Links Golf Course and Driving Range, where you will find the Milwaukee golf community's best driving range. Our Milwaukee driving range, which is open year round, features heated stalls and lighting for nighttime practice. There is a credit card ball dispenser on the range side of the building. It's the perfect opportunity to practice for Mequon, Milwaukee, and Cedarburg-area golf lovers! Click here for a video tour! Winter late season ( Nov 6th - March 15th) automatic ball dispenser and heaters, open at dawn! Lights shut off 2 hours after sunset. Clubhouse hours 10am - 6pm. 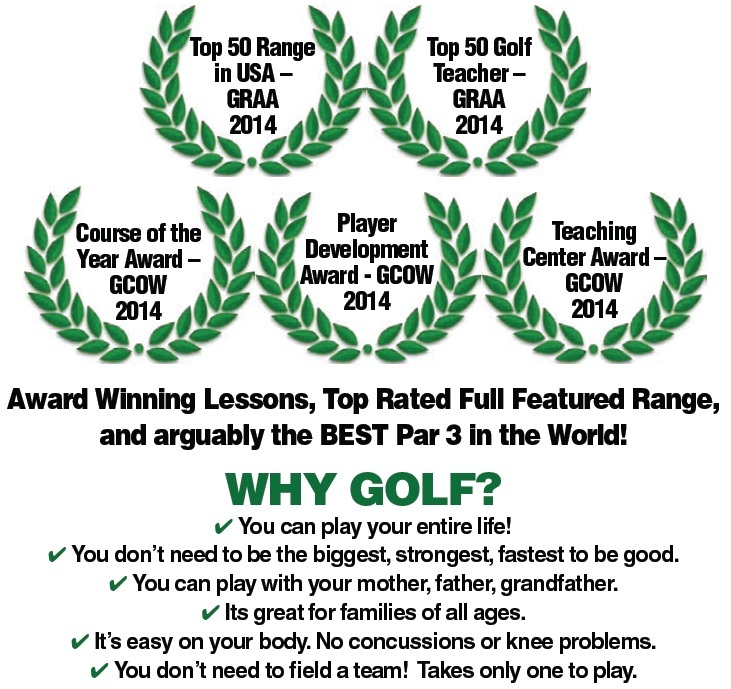 Improve your game with lessons from Instructor Scott Appleby using our indoor range and course simulator! The newly installed Golf Simulator provides realistic results that compare accurately to your actual shot-making ability. 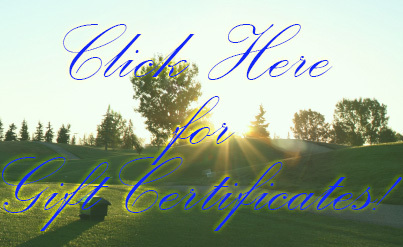 Brought to you at an affordable price - practice, play, and be entertained with this unique golfing experience. Located in Mequon, Wisconsin, Missing Links is just south of Cedarburg and less than 20 minutes north of Milwaukee. 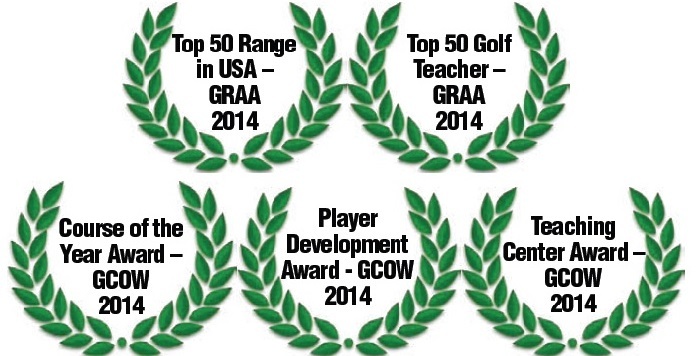 We are Southeastern Wisconsin's premiere golf teaching facility, complete with an award-winning Jack Nicklaus Par 3 course, full-size lighted driving range with putting greens and chipping areas, as well as a celebrated PGA golf instruction program and staff. Missing Links is the BEST place for Milwaukee golf!